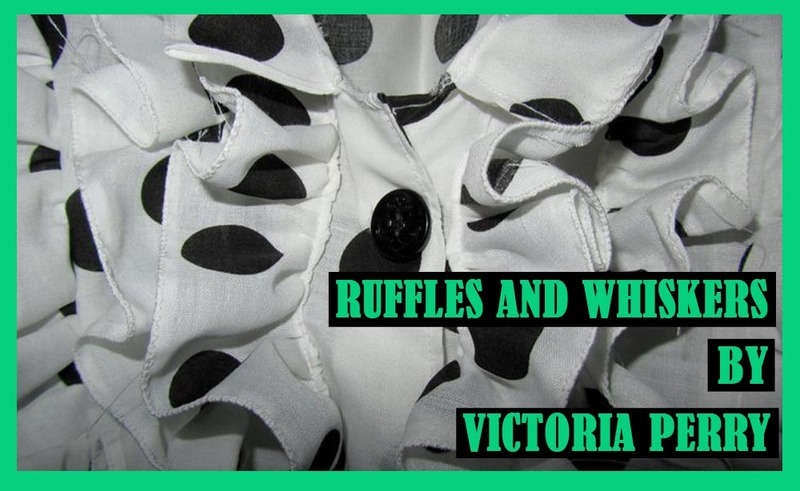 Ruffles & Whiskers: New Projects! My tulip bodice dress is almost finished, I just need to shorten the length a bit, and sew in the zipper! I should probably mention that I have already commissioned someone to make my dress and have already bought fabric which is in her hands as we speak! But I couldn't help myself when I saw this! So, I've come to the conclusion that I will be having 2 made, and then decide closer to the time! I'm so indecisive! I knew I wanted more of simple evening dress rather than a big puffy gown, and I had in my head an image of a 30's/40's inspired shape. 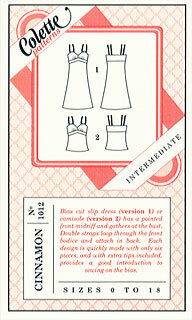 I also knew I wanted capped sleeves, and for it to be lace! I couldn't believe it when I saw it sitting there on a rail! This will have to sewn up which should be pretty simple to do. I also found some green (of all colours!) stitching on the lace, so i'm guessing whoever owned it before me had a strange dress sense?! I've removed the stitching, but it had obviously been there a while as there were green marks where the stitching had been. I hand washed the garment and now the green seems to have faded to a light blue?! My camera didn't pick this up very well, but it is there! So I'm going to have to remove it, make a pattern and replace, the back of the dress will need fastenings. I'll probably use buttons, maybe pearl ones? This is going to be my biggest challenge as I've never re-created a pattern before, and it's kind of crucial to the dress! I'm going to make it floor length, but as soon as the slip hits just above my knees, it will be made of lace to blend in with the dress, and hopefully solve my length problem?! Has anyone else ever done this? Do you reckon it'll work?! So I have roughly 5 1/2 months to make this a reality, and I really hope this works out as it seems such a shame to let a beautiful vintage dress like this not get a walk down the aisle.